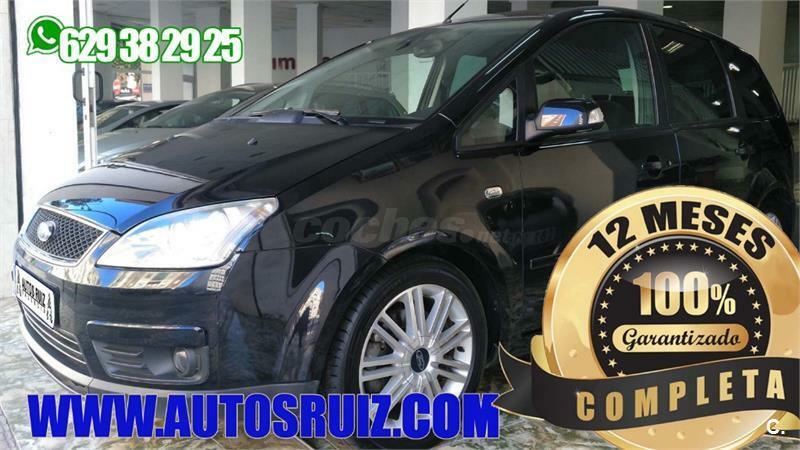 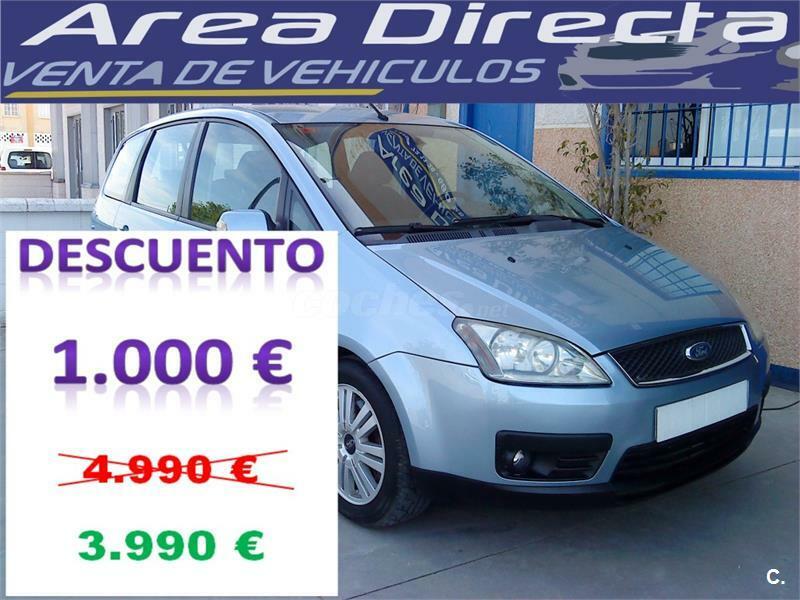 FORD Focus CMAX 1.6 TDCi 90 Trend 5p. 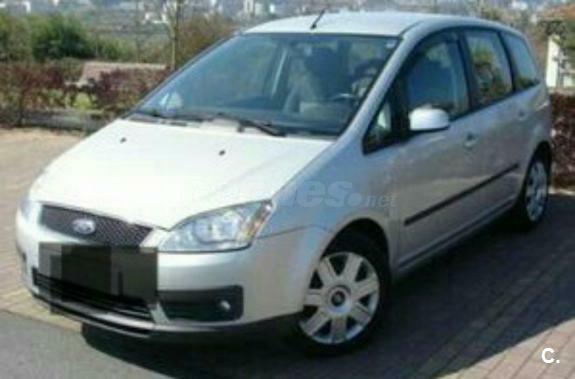 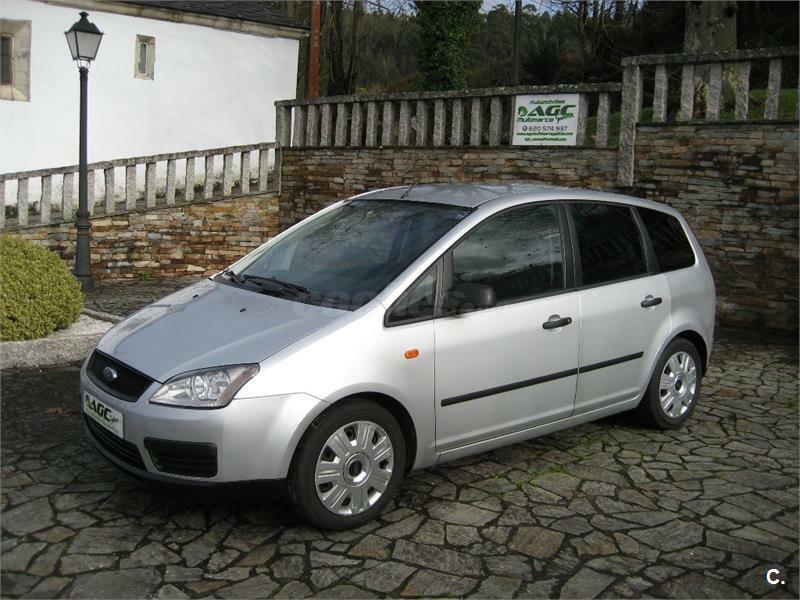 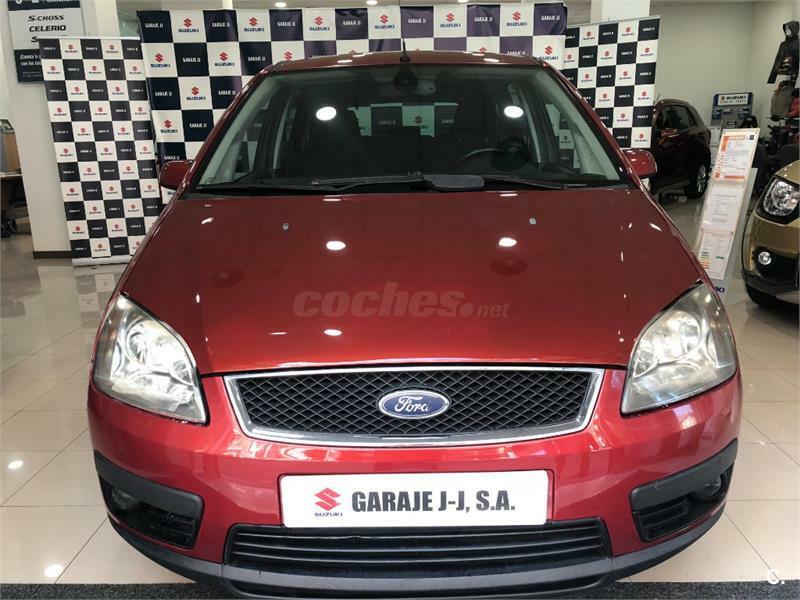 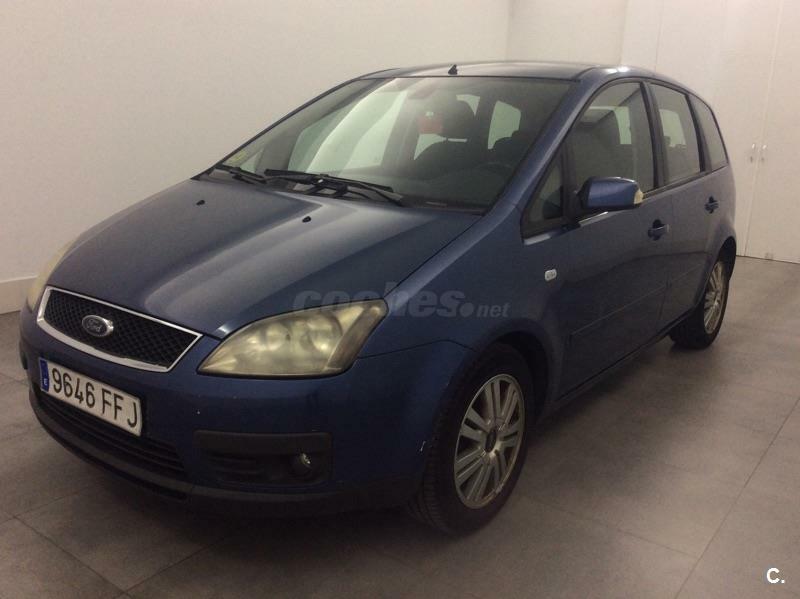 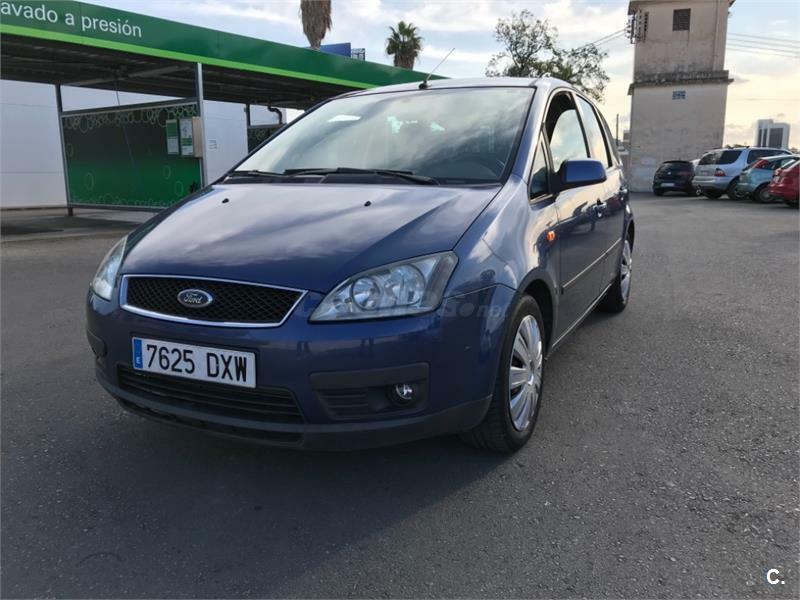 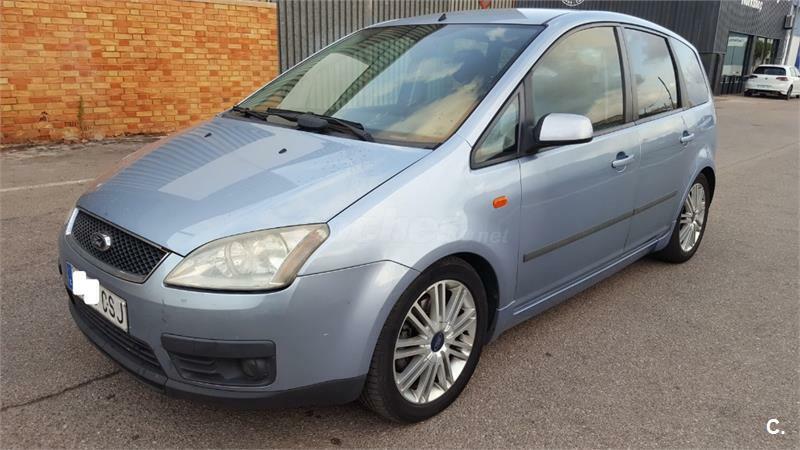 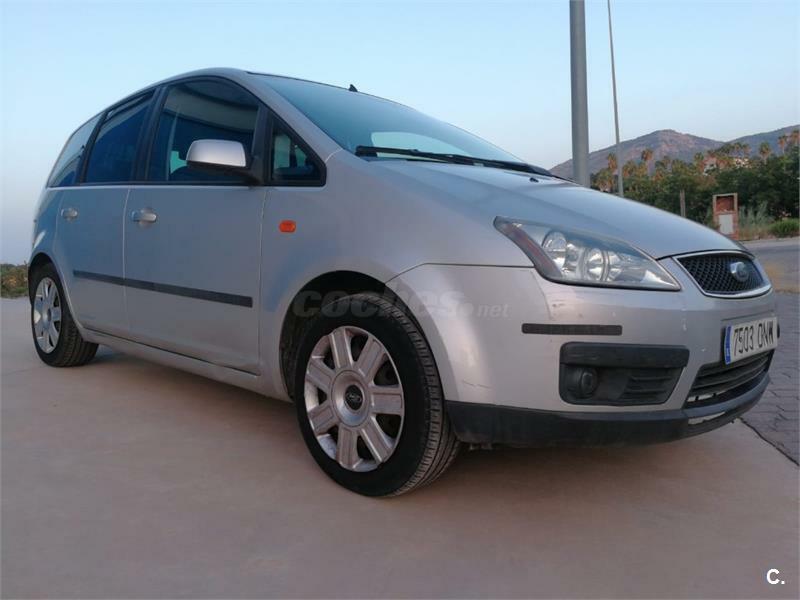 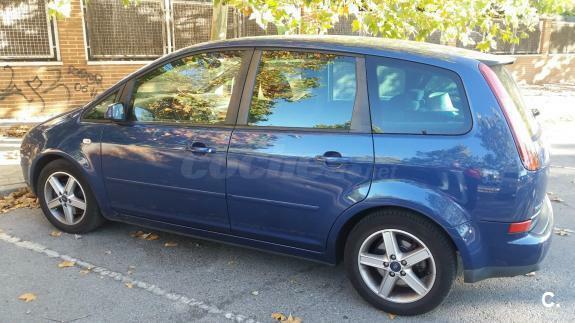 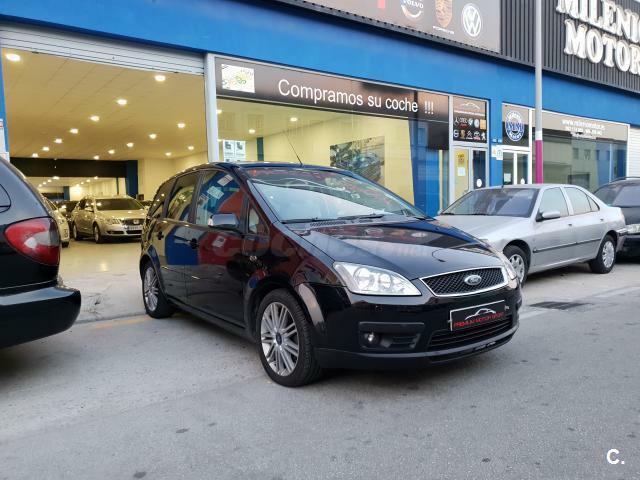 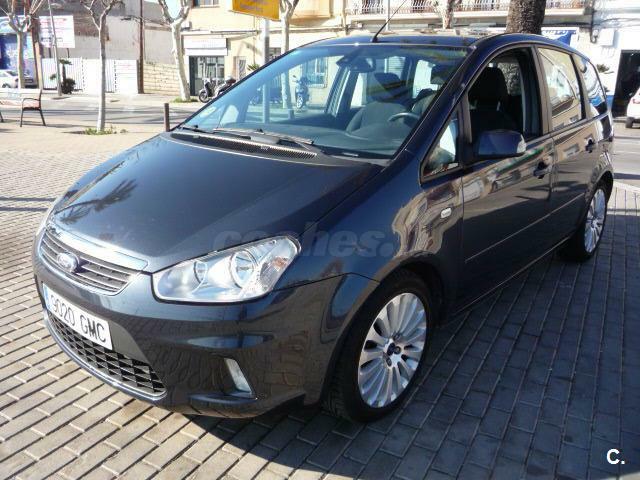 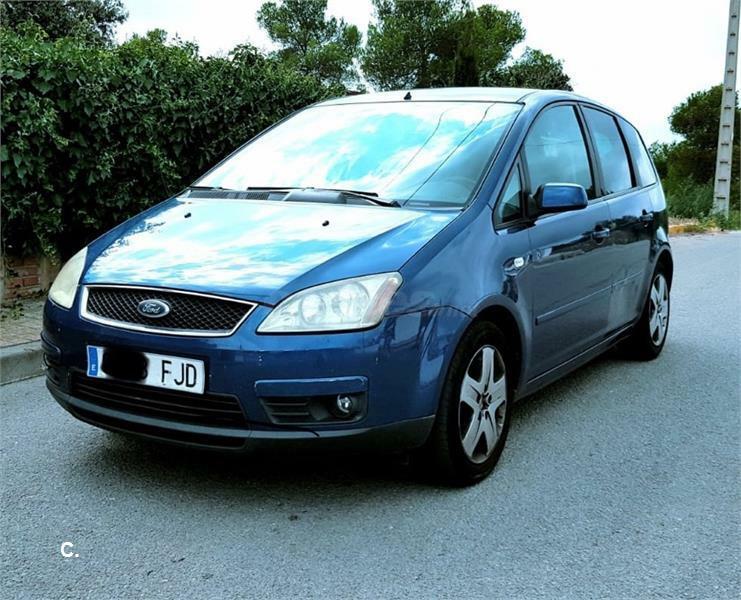 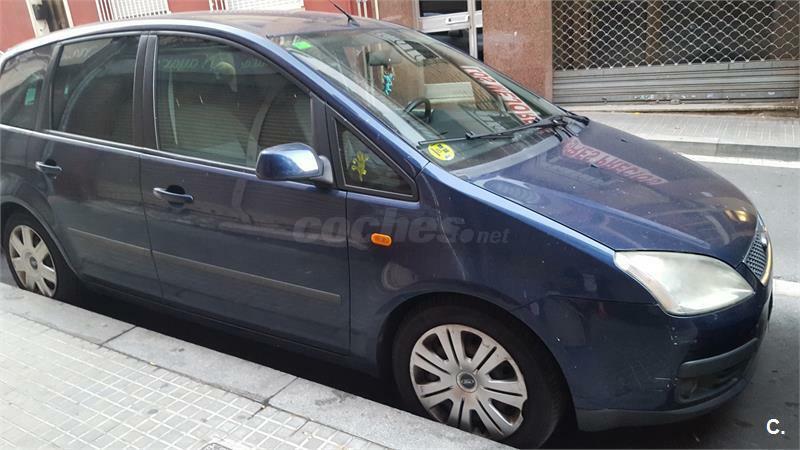 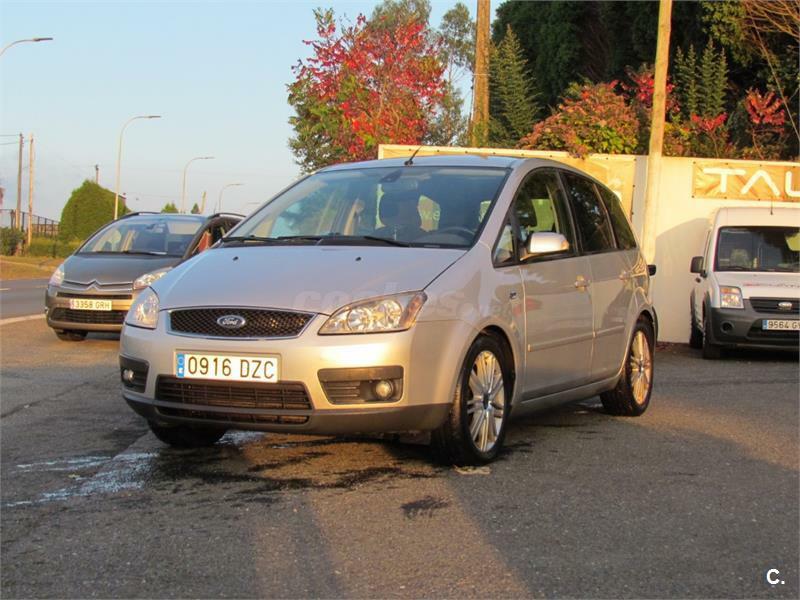 FORD Focus CMAX 1.8 TDCi Ghia 5p. 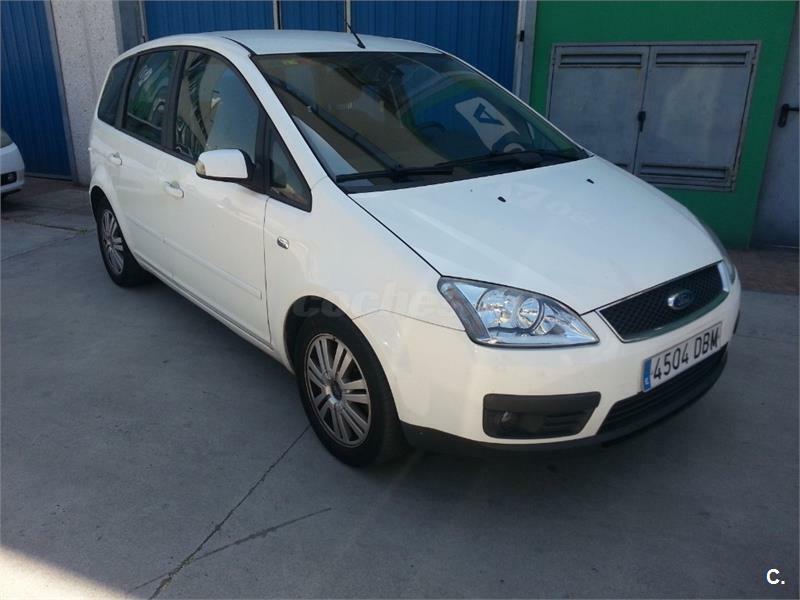 FORD Focus CMAX 1.8 TDCi Newport 5p. 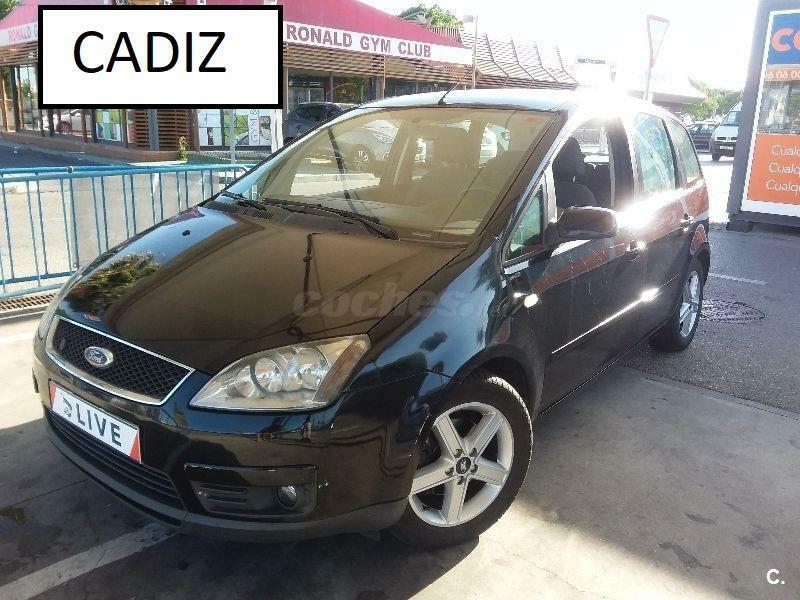 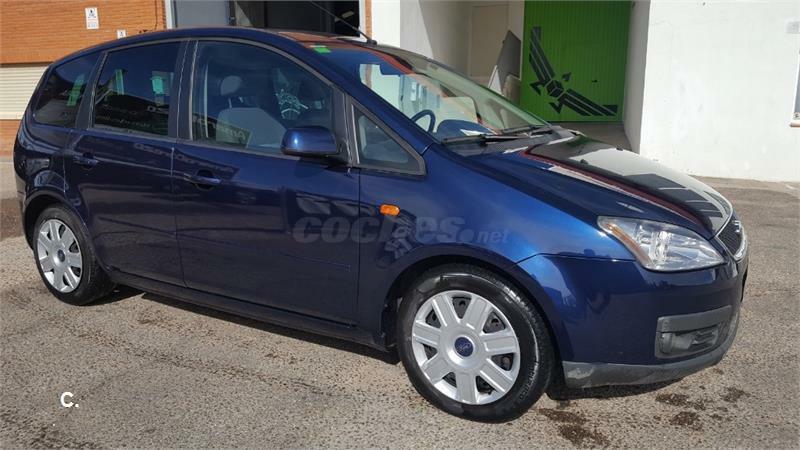 FORD Focus CMAX 1.8 TDCi Trend 5p.